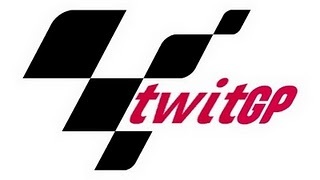 Hello and welcome Race Fans! Sometimes, 140 characters just isn't enough, so hopefully this blog will help explain and illuminate the inner workings of @TwitGP. 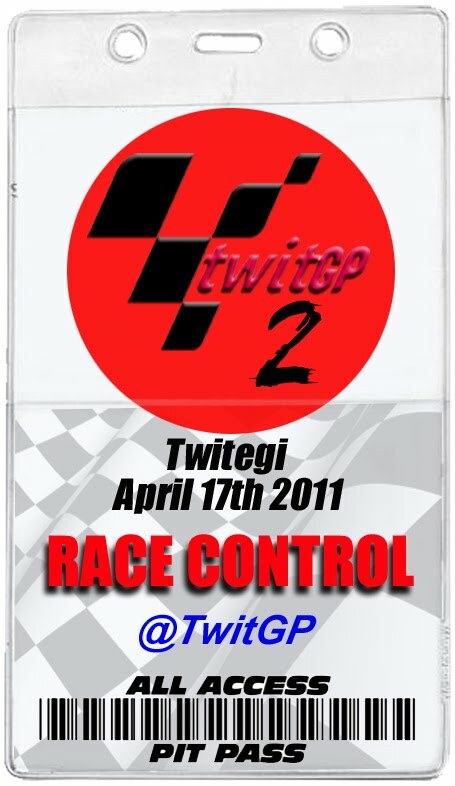 It's also a one-stop shop for passes, logos and circuit guides and a link to press about @TwitGP.